A lot has happened in 2017. I’ve started studying to become an acoustic engineer which has been a lot of fun. A long with a technician job it’s been hard to keep the blog and page updated. 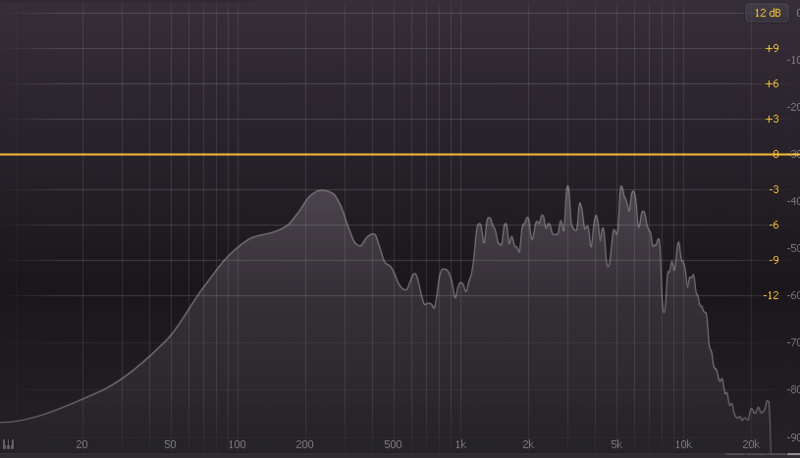 Been deep into microphones and what small adjustments do to certain frequencies and volumes. Below is an example of a full rotation of an AT2020 microphone. 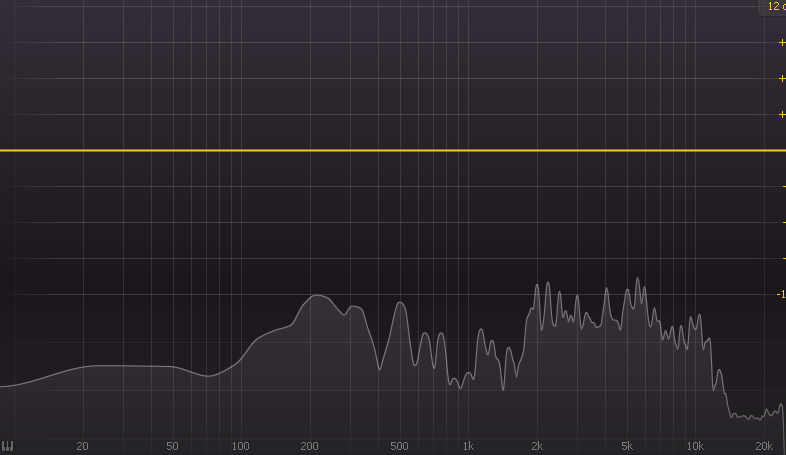 Before recording in any room it’s a good idea to measure the natural reverb of the room. Been using a Linux program called Room EQ WIZARD and a measuring microphone from Behringer to get some solid reverb times from certain rooms. 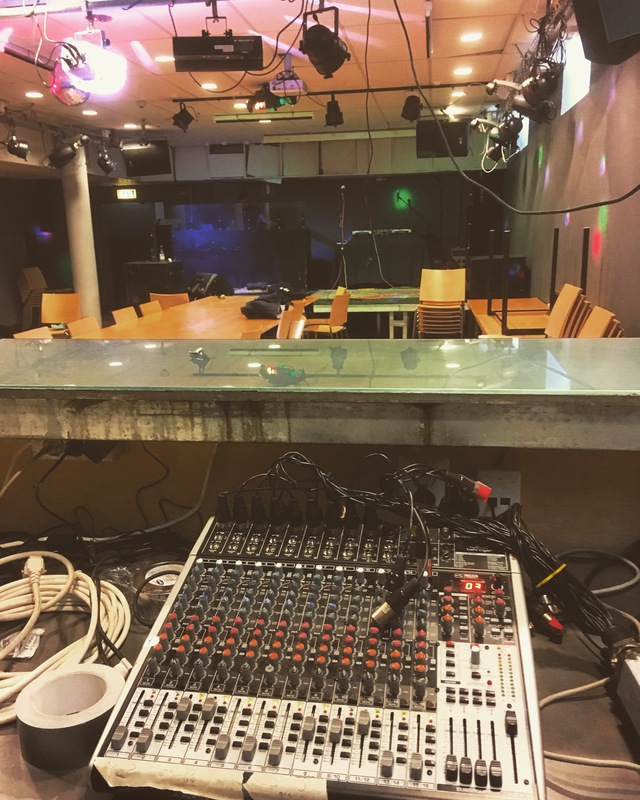 Had the honor to be the sound technician for well-known swedish rapper Mwuana. A lot of fun, and one of my first rap gigs. Hardest part was to stay in the yellow and to really make the lyrics come through. 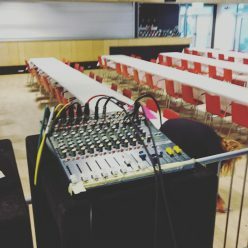 It’s easy to get the sound right at soundcheck but when the place starts to fill up, a lot of frequences get absorbed by the audience. 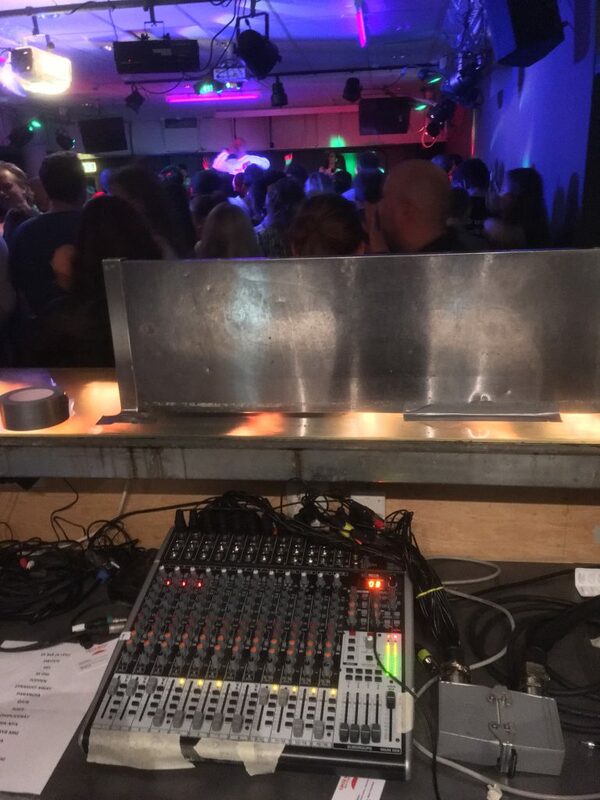 Things might sound OK somewhere in the crowd but at the back it’s a totally different sound. 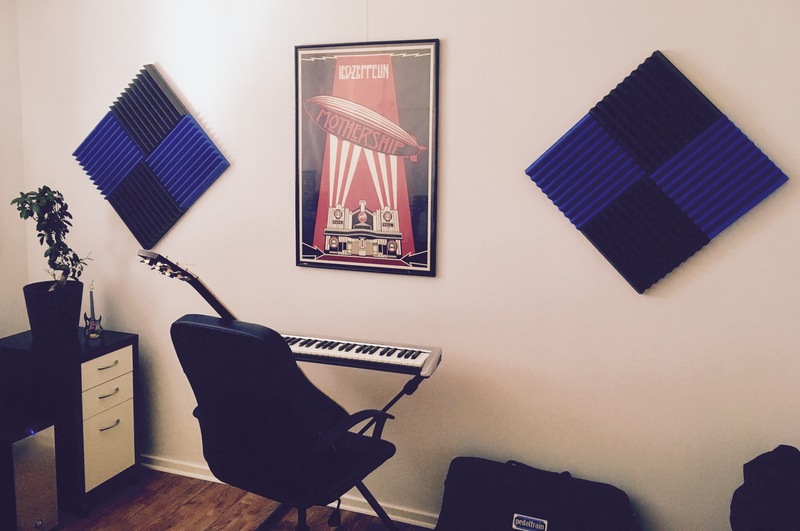 Moved into a new studio place and just started to measure up the room acoustics. Starting out simple with just measured out 4 on each walls to reduce standing waves and flutter echo. Previous Previous post: Gigs, work and projects late 2016!